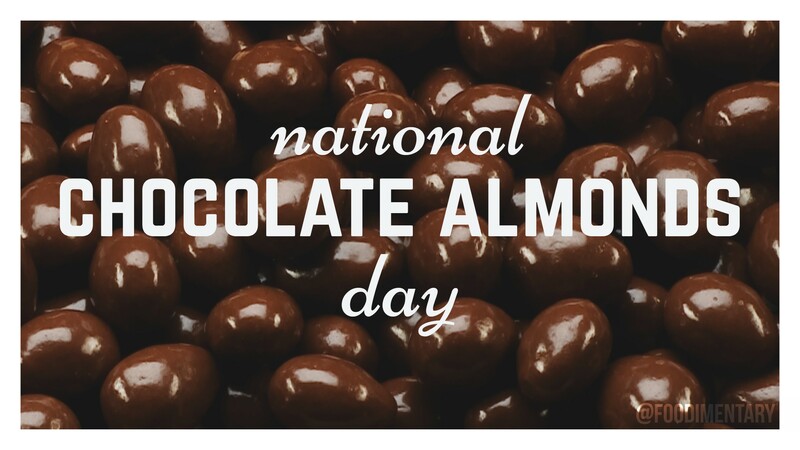 November 7th is National Chocolate Almonds Day! Happy National Chocolate Almonds Day! Americans collectively eat about 100 pounds of chocolate every second. Raw almonds are best for you! Chocolate business matters was the reason Milton Hershey cancelled his Titanic trip last minute. Eating dark chocolate reduces the risk of heart disease.